H.A.S. 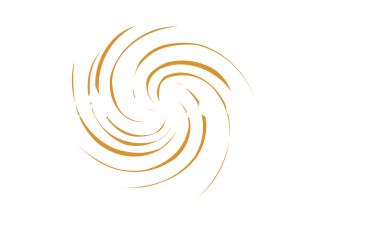 South | "Quality Above Expectations"
We provide maintenance and services to fuel controls, governors, fuel pumps, fuel nozzles, and bleed valves. 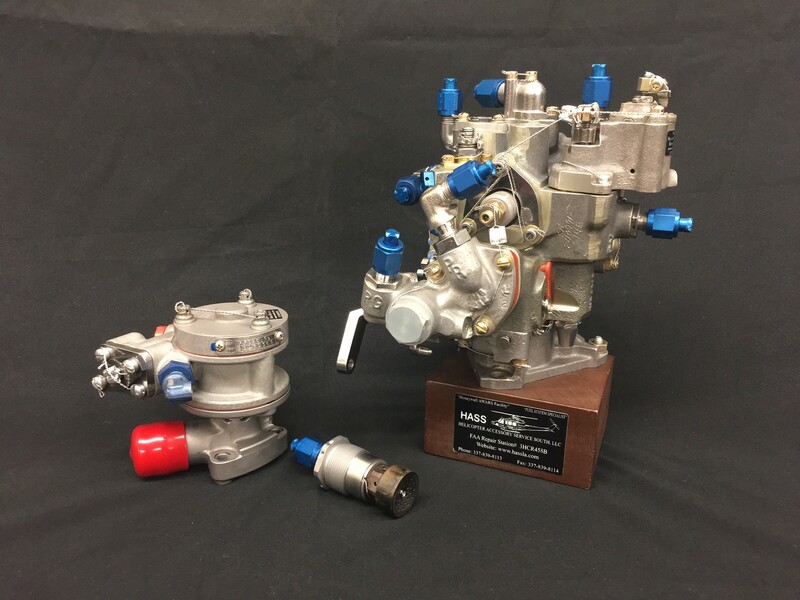 We also offer hydraulic systems sercies for small and medium rotor wing aircraft. 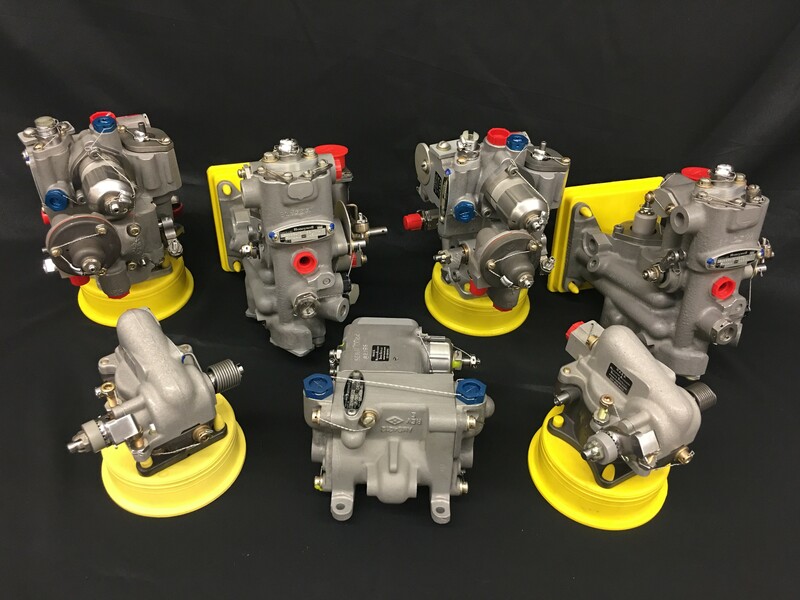 We are a Honeywell Authorized Warranty and Repair Station servicing Rolls-Royce M250 series and Pratt & Whitney PT6 fuel controls, governors, and fuel pumps. 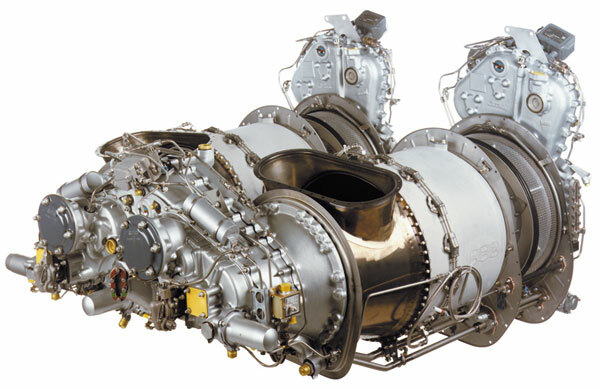 Rolls-Royce fuel nozzles and bleed valves make us a one-stop-shop for your small gas turbine engine accessories. 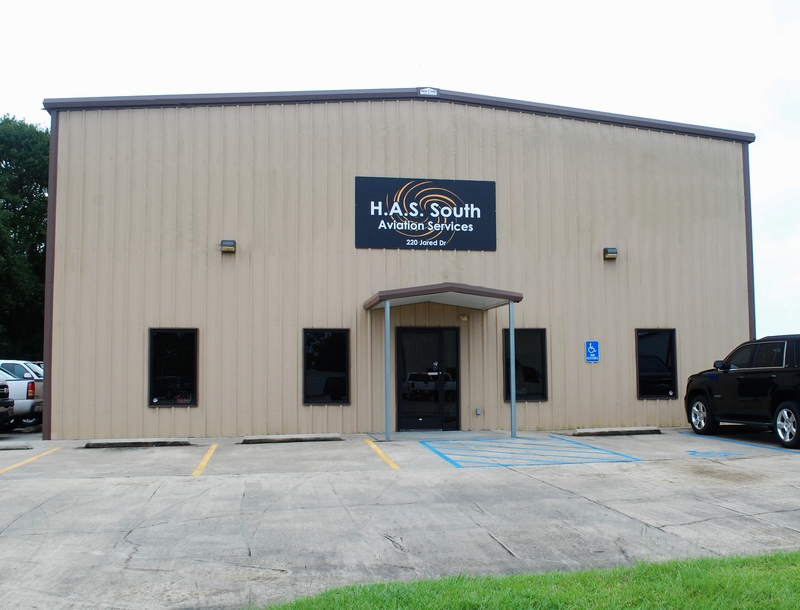 Specializing in fuel controls, governors, fuel pumps, fuel nozzles, and bleed valves. We are a one stop shop for small to medium rotor wing and fixed wing aircraft. We are a Honeywell Authorized Warranty and Repair Station servicing Rolls-Royce M250 series fuel controls, governors, and fuel pumps. Our technicians are factory trained, using the latest OEM data on our state of the art test equipment. 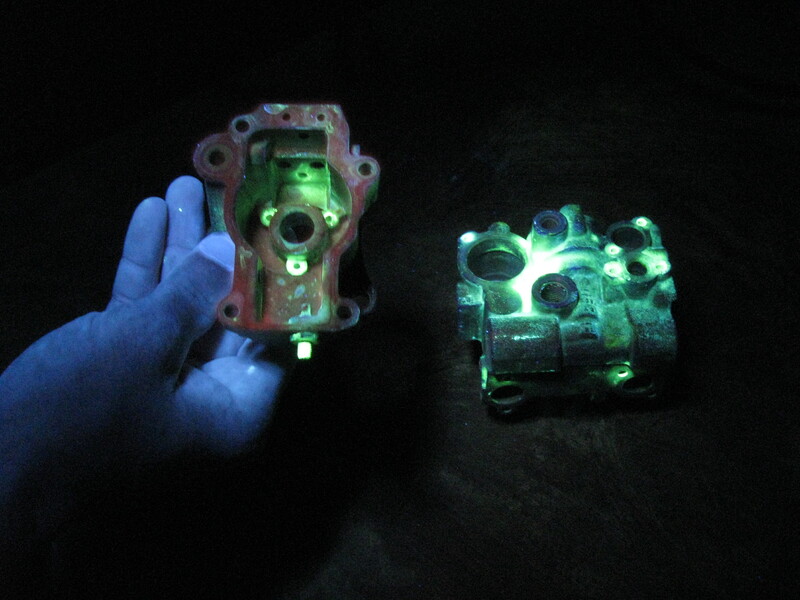 In house NDT magnetic particle and penetrant inspection helps examine your parts for cracks, defects. Our organization has been providing services to the aviation industry for over the last thirty years. Our team brings over thirty years hands on experience, flight line knowledge, and technical support having worked for some of the worlds largest fleet operators. We are an authorized Honeywell AWARS Facility. Servicing Rolls Royce 250 Series along with Pratt and Whitney PT6 Series engine accessories. Rolls-Royce fuel nozzles and bleed valves were added as well to make us a one-stop-shop for small gas turbine engine accessories. We can accept the following major credit cards & wire transfers. Processing handling fees may apply contact for details.